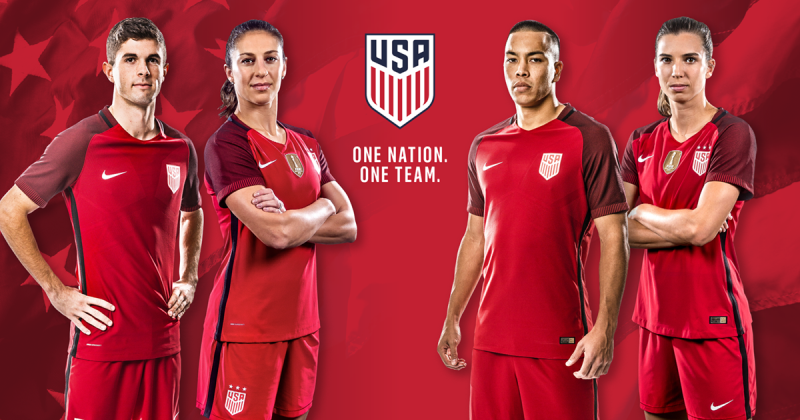 Nike and U.S. Soccer unveiled a new all red kit at midnight Eastern Time on a Tuesday Valentine’s Night. And it seems more thought went into that release than the design of the kit itself. If you watched Euro 2016 or Ligue 1 this season, it should look familiar because it’s nearly identical to kits worn by England, Portugal and PSG. Nike must have felt that going to the trouble of creating a new design the year before a World Cup—when shirt sales and public interest will be at their peak—simply wasn’t worth it. And if the U.S. Federation was willing to accept their boring old design, then, hey, why not? 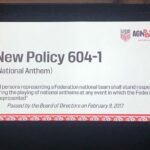 The U.S. Federation’s website notes that red is “a core color of the United States flag” as a lame justification for the unoriginal look. They had to know that this decision would be criticized, though. There were already grumblings when it leaked last week. So the release has been buried in the dead of night…on a holiday…during the middle of the week. The women’s team will be the first to wear it at the SheBelieves Cup in early March and the men’s team will wear it for their World Cup qualifiers starting at the end of March. 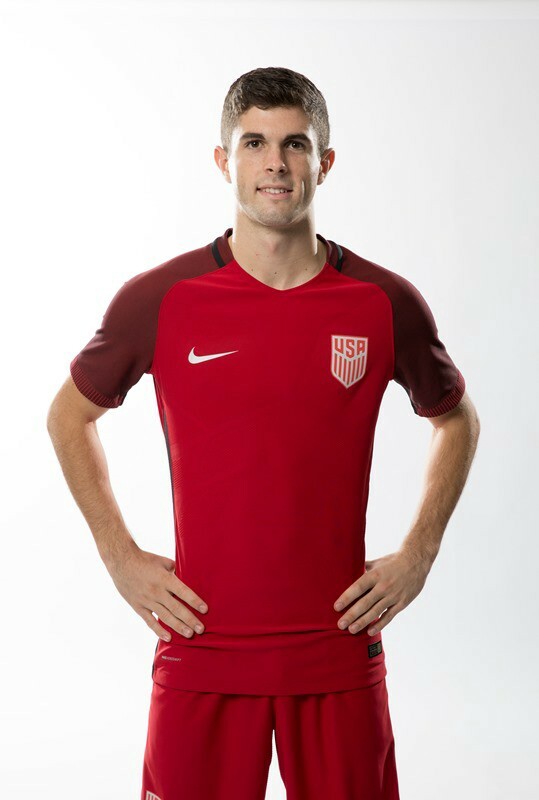 Christian Pulisic is thoroughly underwhelmed.